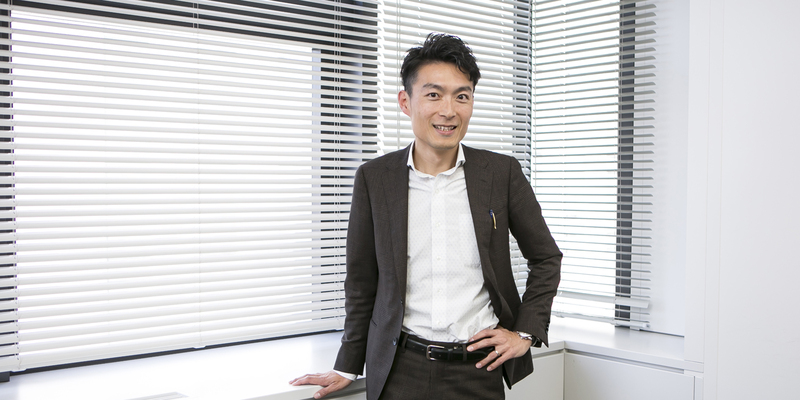 Mr. Kitano practices exclusively in the field of patent law, with a focus on life science, chemistry, pharmaceuticals, material science, and food materials. He has more than a decade of experience in drafting and prosecuting patent applications worldwide. Freedom to operate, patentability, validity, and non-infringement opinions form a significant part of his practice. He also received extensive training in U.S.-based IP law firms for over a year. The technologies in which Mr. Kitano has been significantly involved include stem cells, iPS cells, antibodies, CAR-T cells, biosimilars, vaccines, nucleic acid sequences, siRNA, immunotherapy, enzymes, biomarkers, biological assays, microorganisms, DNA cloning and amplification techniques, genetic vectors, medical treatments, biofuels, new chemical compounds, pharmaceutical formulations, foods, beverages, flavor materials, inorganic catalysts, optical films, binding materials, and coating materials. He is particularly strong in the area of new uses for known compounds. Backed by his overseas education and professional experience, Mr. Kitano is able to maintain close communication with international clients. He often travels overseas to meet clients and to attend international conferences. Saegusa Annual Seminar, Japan: Tips on Filing Amendments in the U.S.
Seminar Hosted by LEYDIG, VOIT & MAYER, LTD., Chuo Sogo Law Office, and Saegusa & Partners, Japan: Comparative Studies on Purpose Limited Inventions in Japan and the U.S.